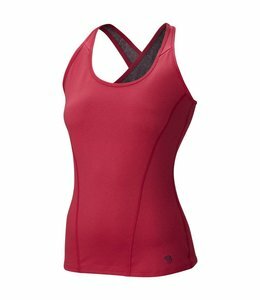 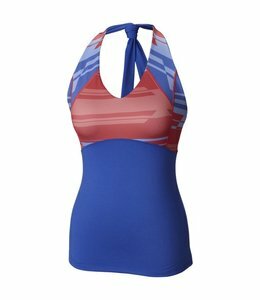 The Women's Wicked Lite Tank is a performance tank that is fast drying with great moisture management. 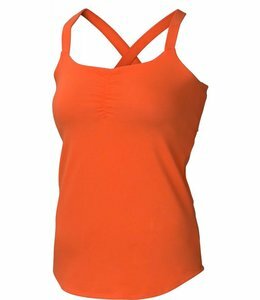 Women's Six Shooter Tank is a racer back tank top made of breathable stretch fabric. 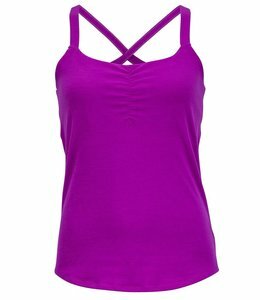 The Women's Camille Tank has a criss cross back and UPF protection making it perfect for active days. 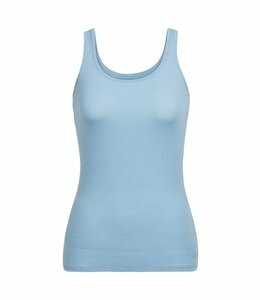 The Women's Siren Tank is soft and comfortable, sleek and stylish. 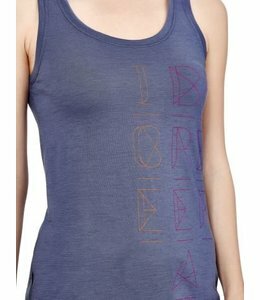 The Women's Butter Printed Tank is cool and comfy for warm days running errands or for your outside activities. 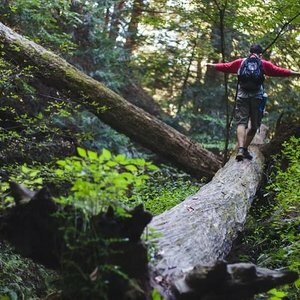 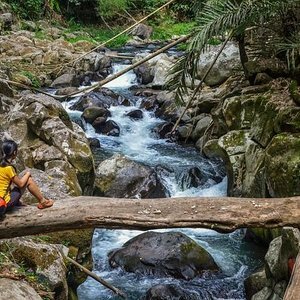 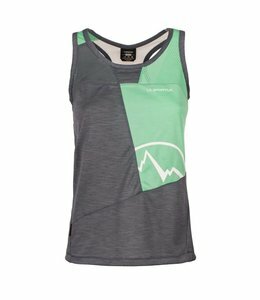 The Women's Wicked Tank is perfect for a warm summer day for your hiking and biking activities or on a cooler day as a base layer. 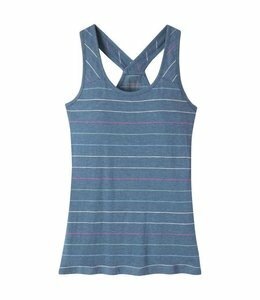 The Women's Solstice Tank will take you to the top of the crag or out for coffee. 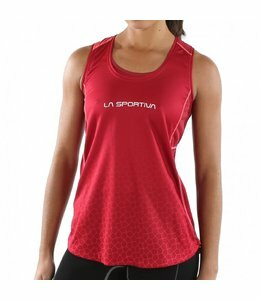 The Women's Earn Tank has features to make your next training session a breeze! 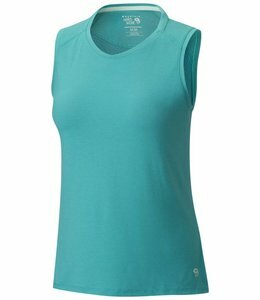 The Women's Calypso Tank is a perfect top for running trails. 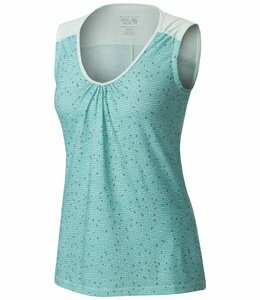 The Women's DrySpun Printed Sleeveless T is a soft tank top that is great for travel. 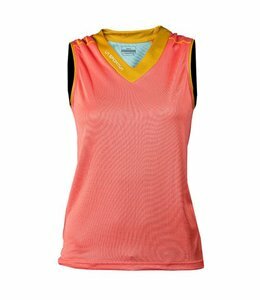 The Wicked Lite Tank s18 easily goes from morning workout to lunch with girls. 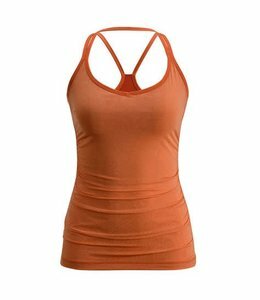 The Women's Cool-Lite Sphere Tank has warm weather softness and comfort for running errands or trails and look good doing it. 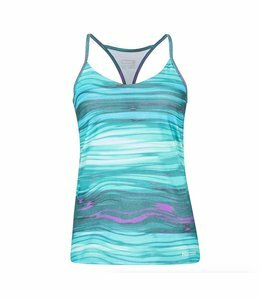 The Women's Tech Lite Tank Crystalline is great for everyday wear and layering. 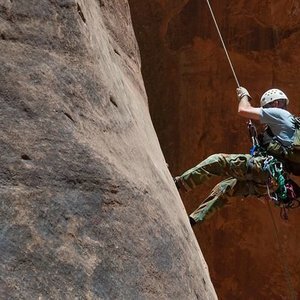 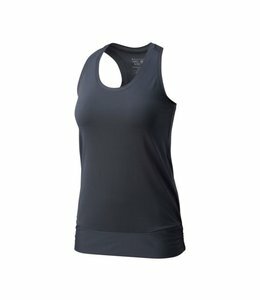 The Women's CoolHiker Tank has active cooling technology to keep you cool on the hottest days. 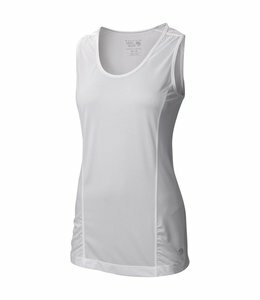 Moisture takes flight with the Women's Flight Tank so water wicks away from your skin to keep you cool. 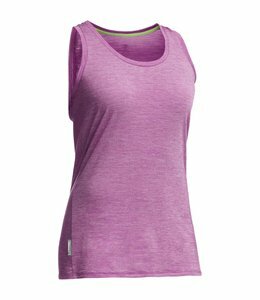 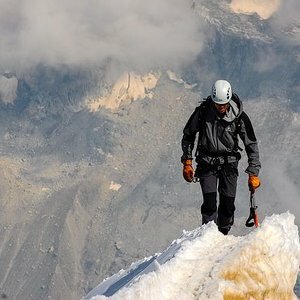 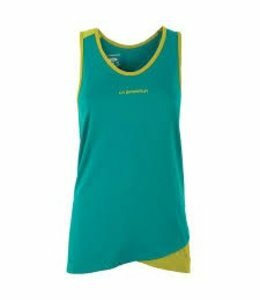 The Women's Mighty Activa Tank is flattering and comfortable.